During travel from home to office and back from office to home, I spend about 75 minutes listening to songs on Bose headset. 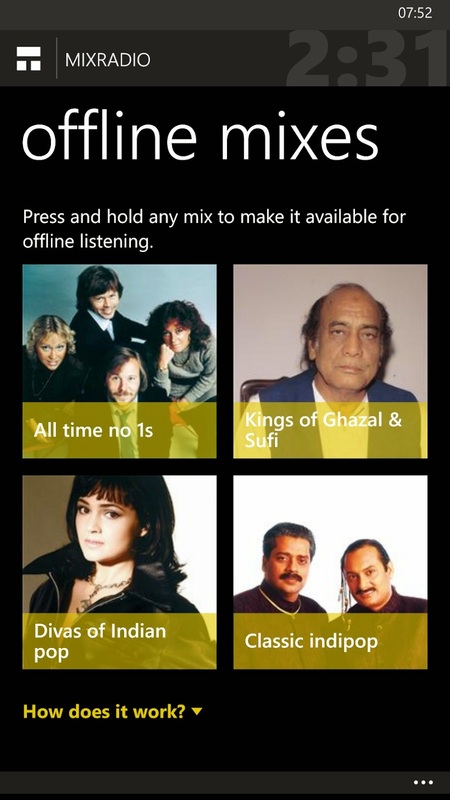 The songs are offline downloads from Nokia Mix Radio. I usually switch on Nokia 1520 in the mornings and Nokia 720 in the evenings while going back home. 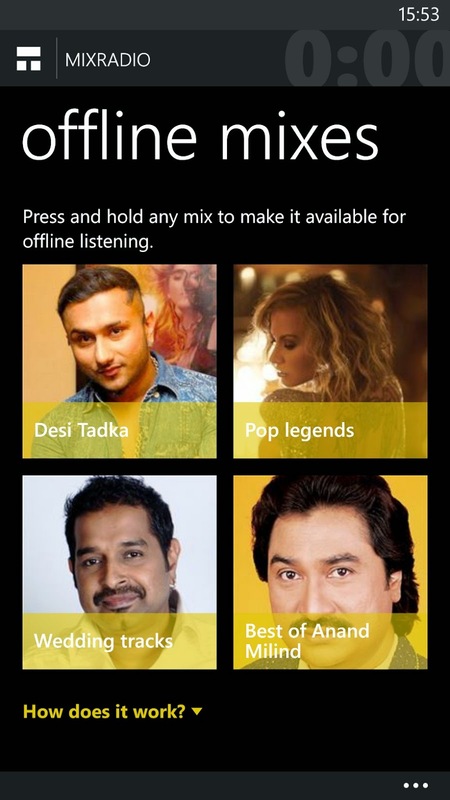 The best part of Nokia Mix Radio is one does not know what will be the next song. At least, I have not explored into finding out the next song. Also on Sundays one can switch on WiFi and download upto 4 sets of collection in one device. But this does not mean that one cannot listen to one's own collection or switch on the radio(with earphones). The current international trend seems to be Samba style. Especially with FIFA a few days back, this style is popular. I also like Michael Jackson's peppy dance style of Pop. I like Reggae style (Boney M) too. I earlier had downloaded Priyanka Chopra favorites. She has an excellent taste for music and most of the tracks were quite good. Rahat Fateh Ali Khan collections seemed a bit superficial and he was probably not serious enough to make his favorite bollywood songs. He had selected a few RDBurman numbers and Dard-e-dil song. I shall continue to listen for a few more weeks before this habit dies. Today is Kishore Kumar's 85th birthday. And I am waiting for his "coming alive" in Radio City as was advertised. In the current 1520 collection, I listened to Ataullah Khan, Ustad N F A Khan, Lata Mangeshkar, Ghulam Ali. Mehdi Hassan, I forwarded by mistake. I have never heard him. Probably 1 song, I heard in past. Not more. 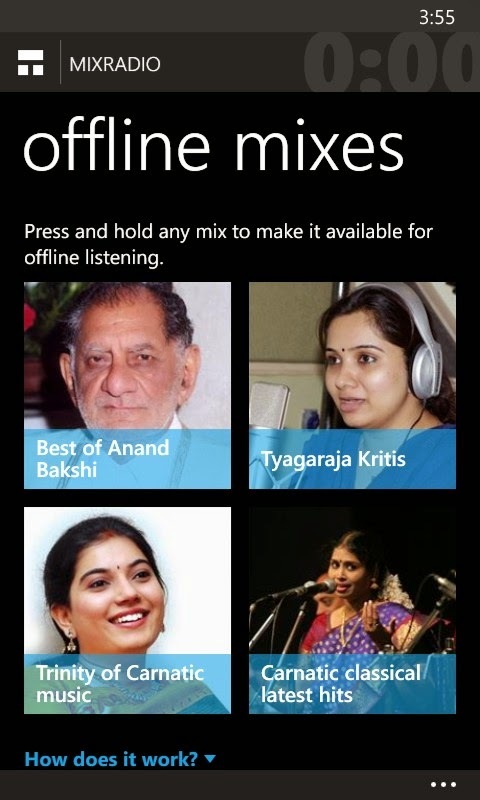 Indipop has Milind Ingle, Phalguni Pathak and others. Colonial Cousins song has not been reached. I listened to Elvis Presley(first time). Then there was "Don't worry be happy" song. And "Wake me up" song too.